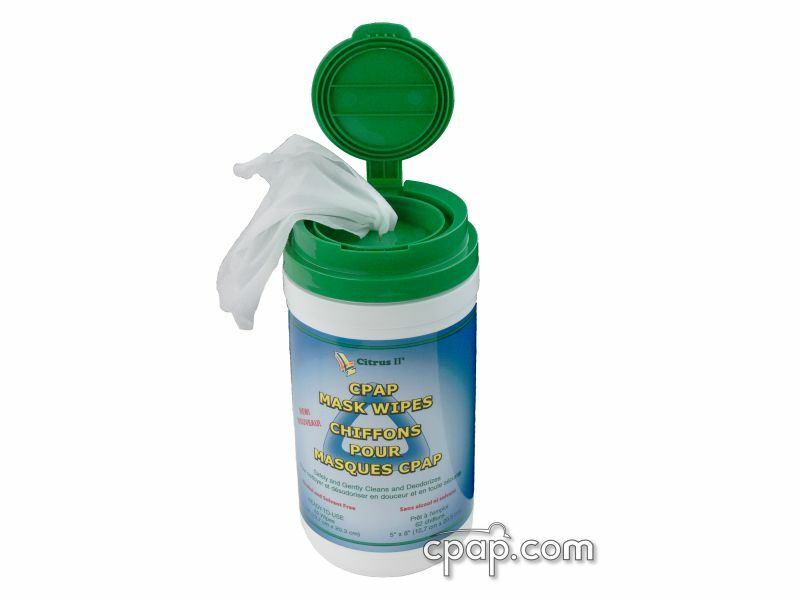 " I have been using this mask and headgear for over 10 years and find it easy to use and comfortable to sleep with. " " I have been using the Phantom since 2001....and it's the only mask I'll use. It's comfortable and fits me perfectly. " 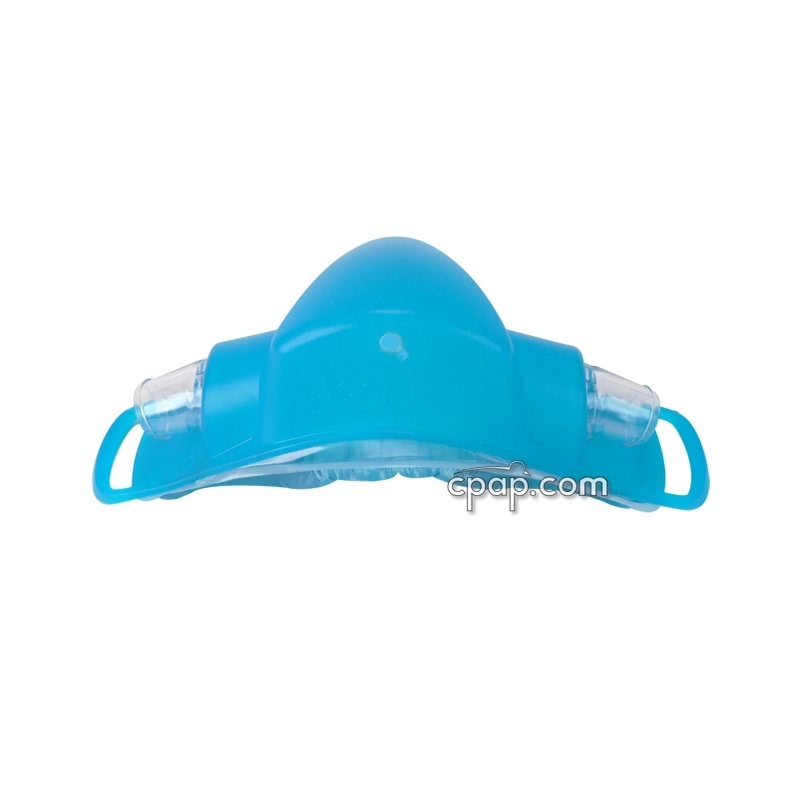 The Phantom Nasal CPAP Mask with Headgear by SleepNet is a nasal mask which features a gel cushion and a short tube which can be placed on either side of the mask. 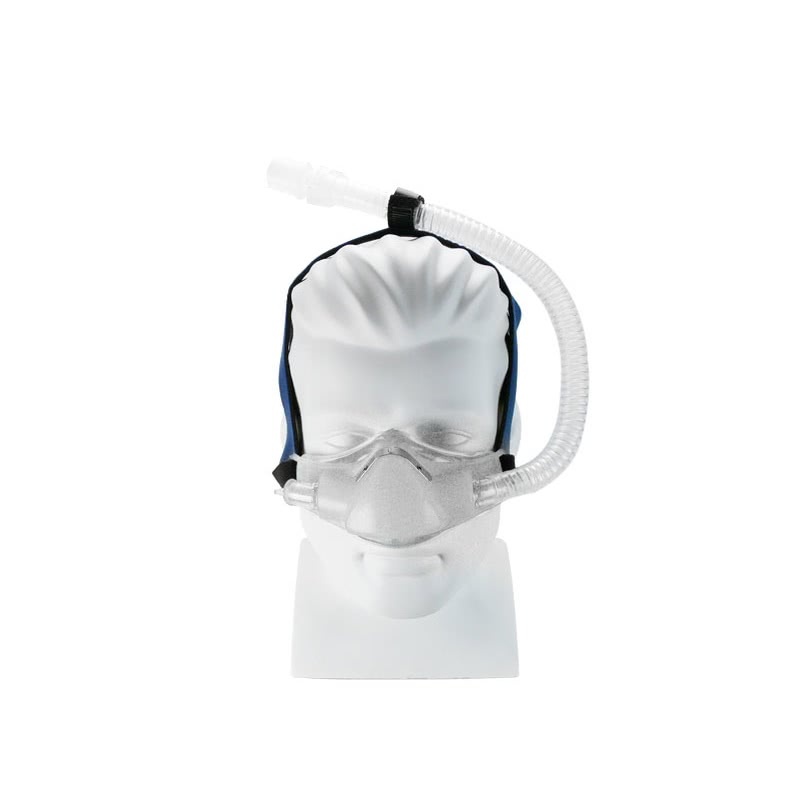 The mask comes in one size which fits most users. 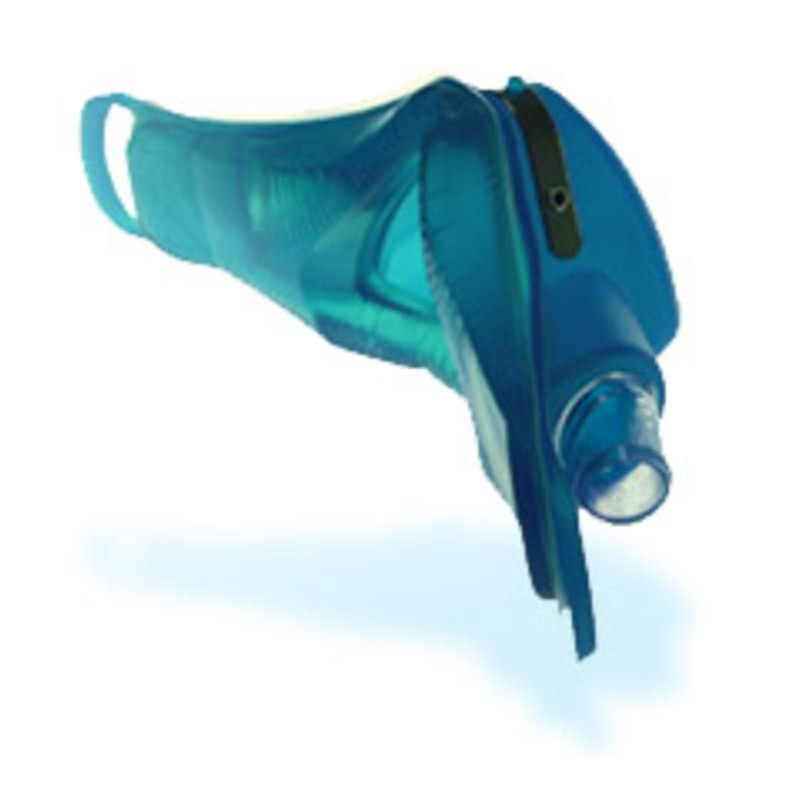 The SleepNet Phantom Nasal Mask is a single piece mask system with a "one-size-fits-all", non-removable gel cushion. A thin, soft layer of silicon around the gel helps the mask prevent pressure points and friction marks unlike rigid, silicon cushions. 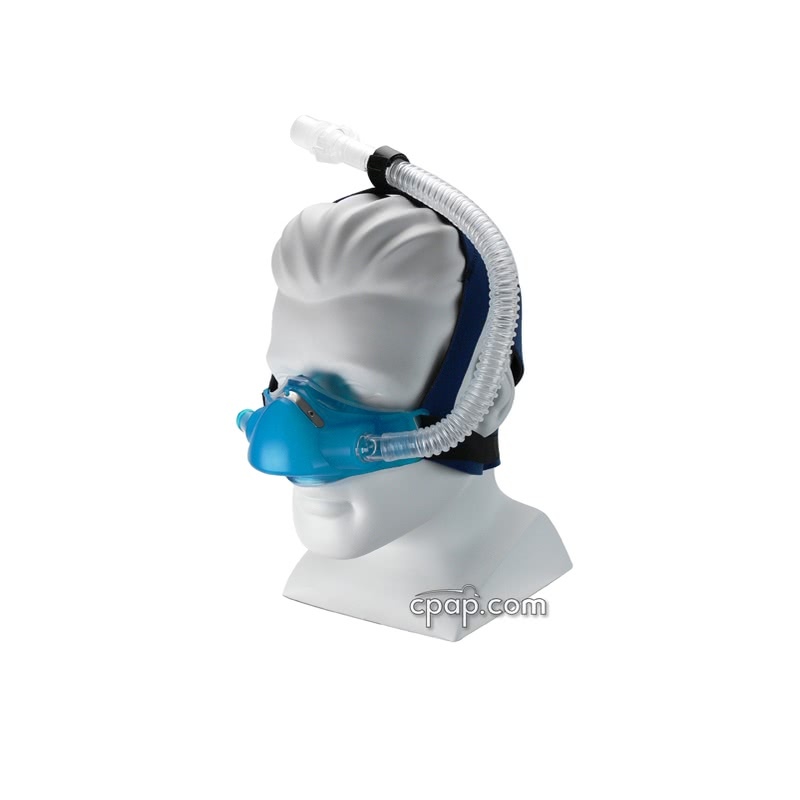 The mask frame provides connections for the tube adapter to connect on either side. 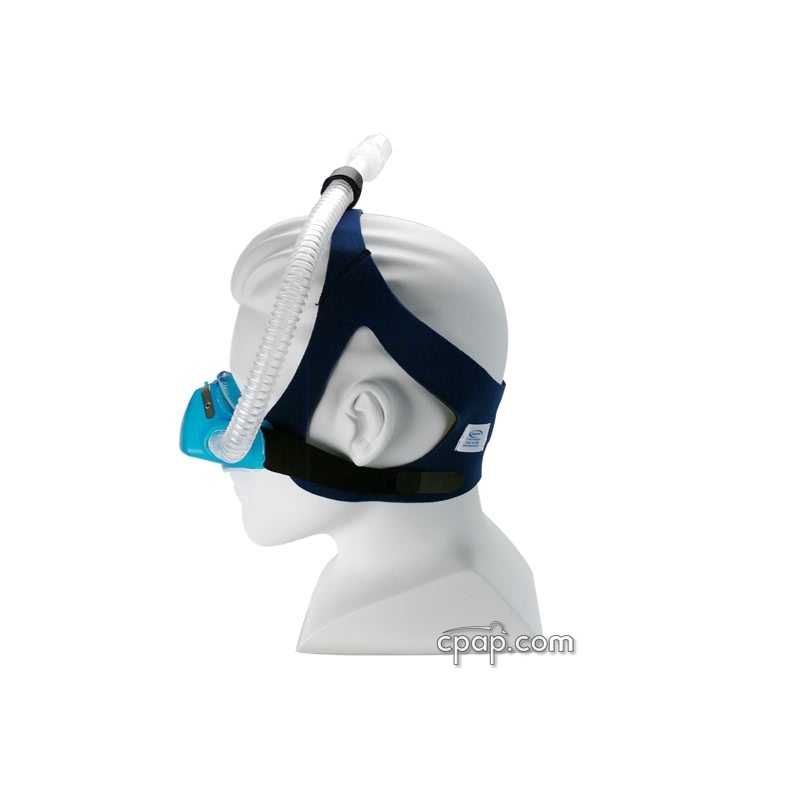 Tubing can then be positioned to run over the top of the head or hang down the side of the face. For those looking for an unobstructed view, the Phantom is designed without a forehead support so glasses can be worn with the mask. 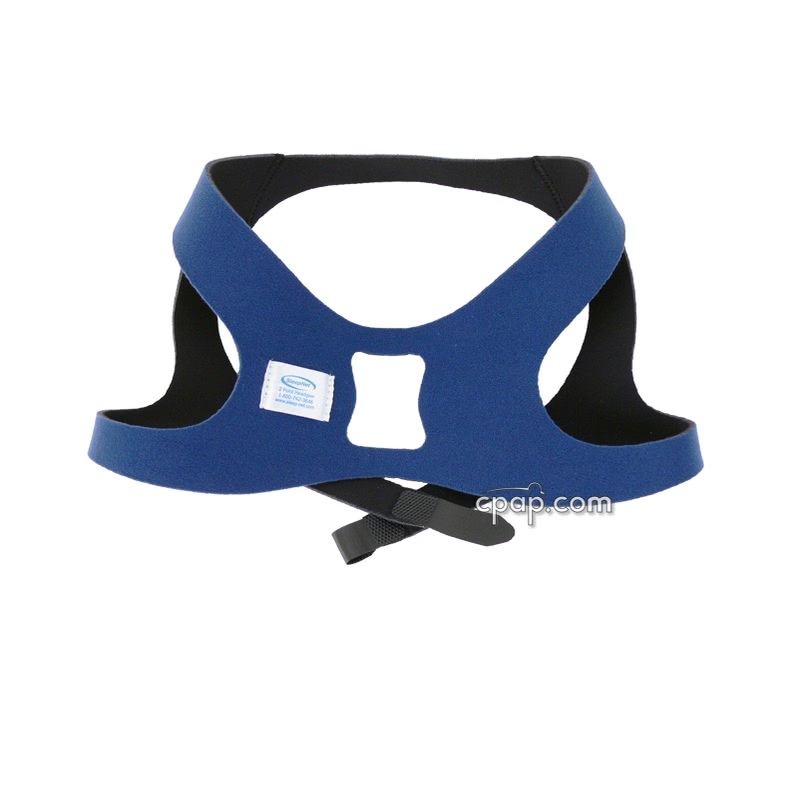 The cushion rests gently against the face and uses only two headgear straps to fasten down the mask. 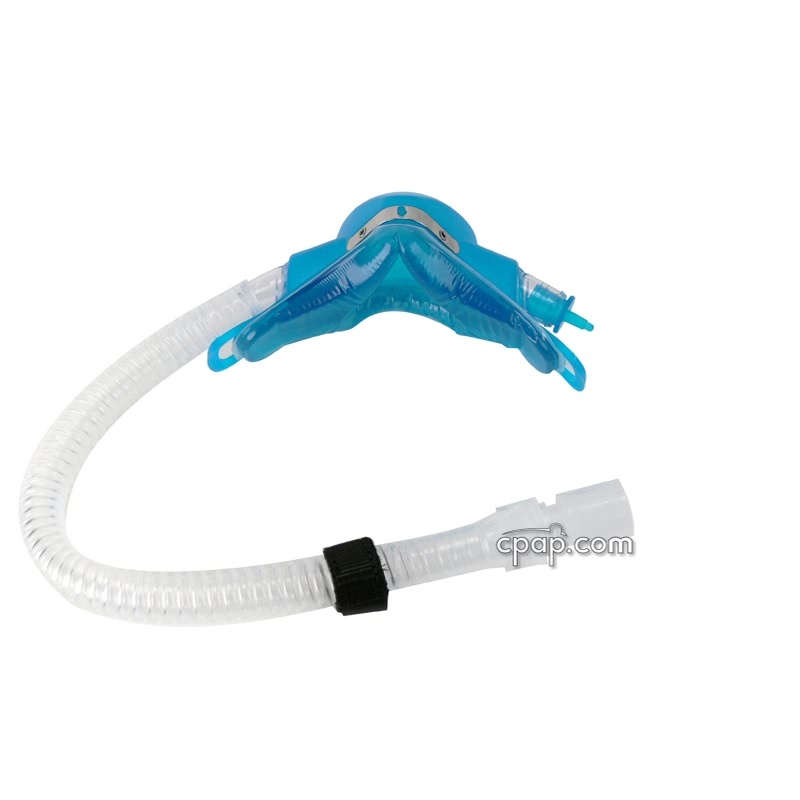 When the need arises, just press the quick release hose adapter clips for a fast and easy disconnection from the CPAP hose. 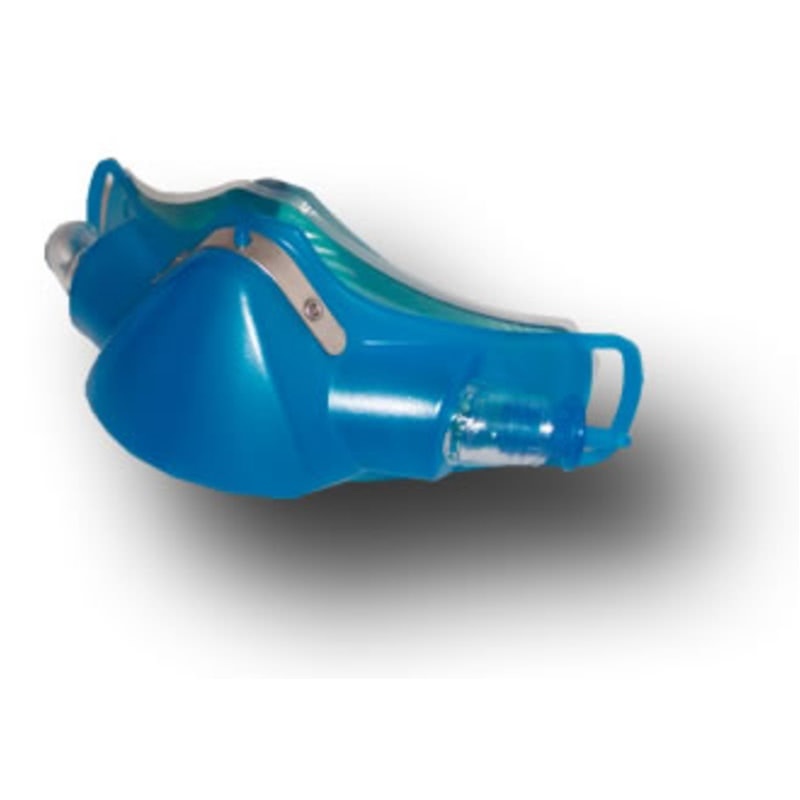 The Phantom is compatible with all Positive Airway Pressure devices. 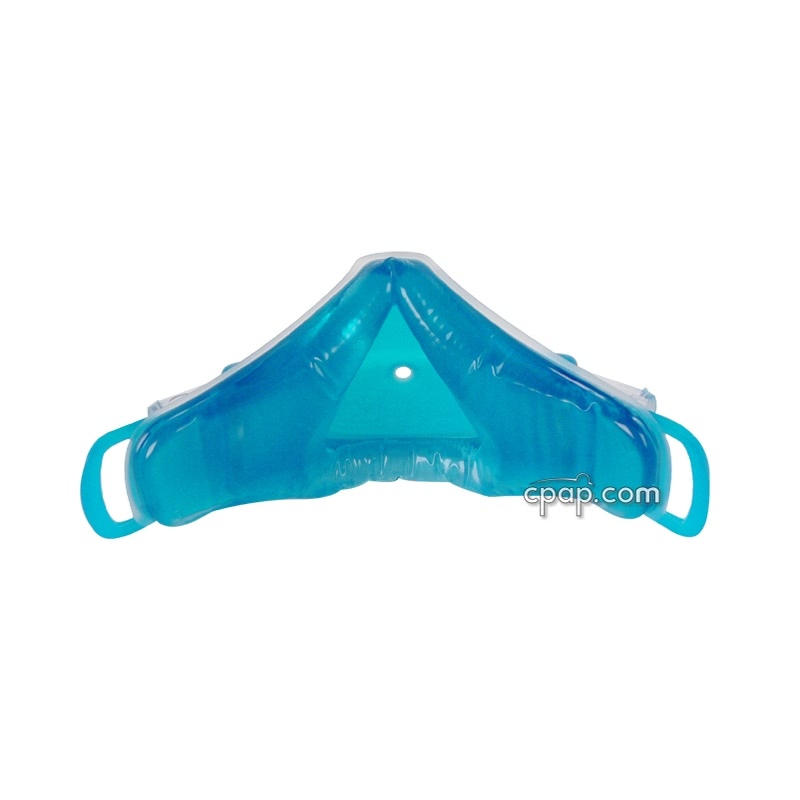 The Phantom Nasal Mask maybe either blue or clear in color. The color of the mask does not change the design or function of the mask. 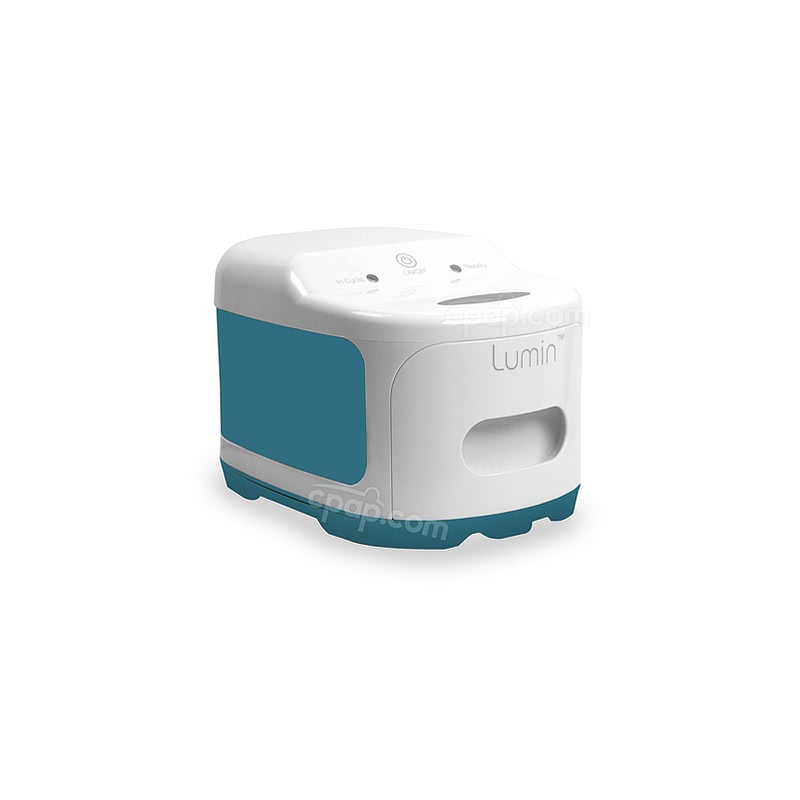 Dimensions: length 6.25"x height 2.5" x width 2", 2.7oz. 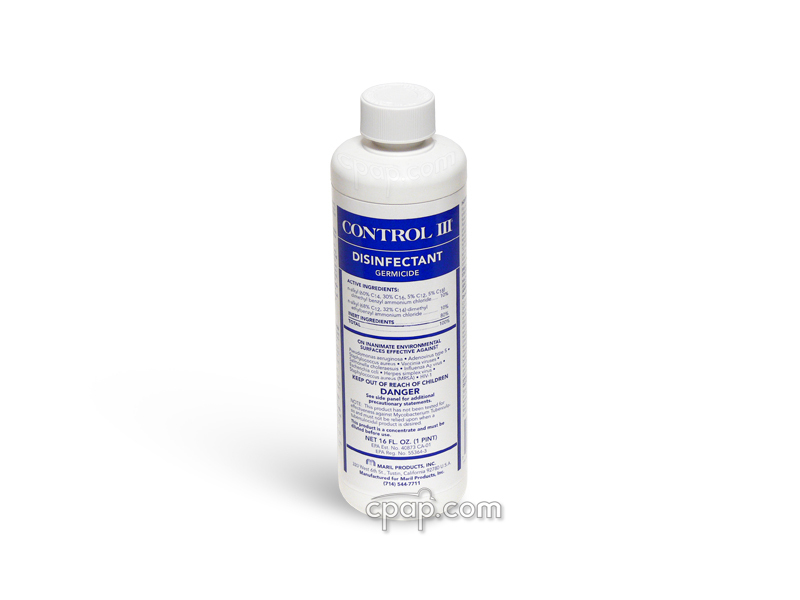 In 2013 the manufacturer changed the color of the gel cushion from blue to clear. 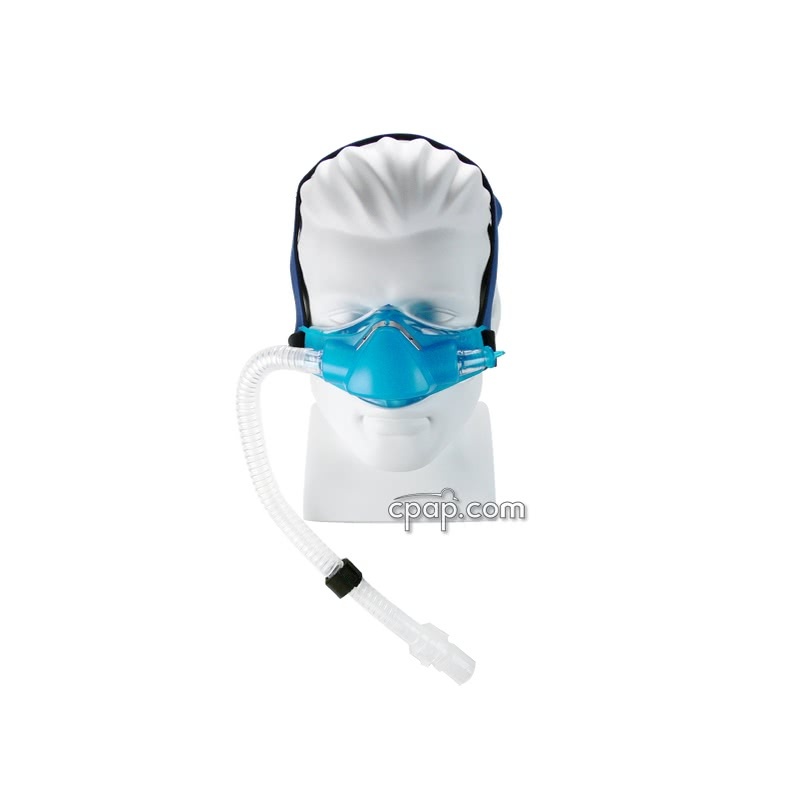 SnuggleCover for Short Tubes: The SnuggleHose Cover for Short Mask Tubes will fit the short tube of the Phantom Nasal Mask. There are no LATEX parts used in the making of the Phantom Mask including the (Cushion, Elbow, Frame, or Headgear). 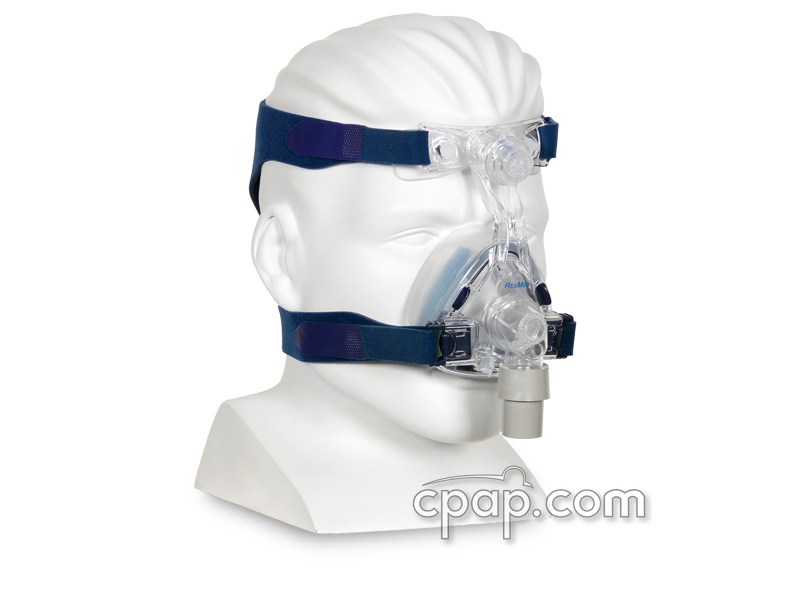 The mask frame and cushion do not have an identifiable size because the Phantom Nasal CPAP Mask with Headgear is intended to fit a majority of users. 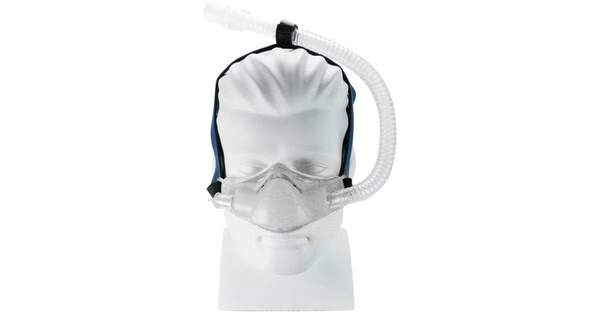 Only one size may be purchased in this mask.